What makes us so buoyant and joyful on occasions like this? 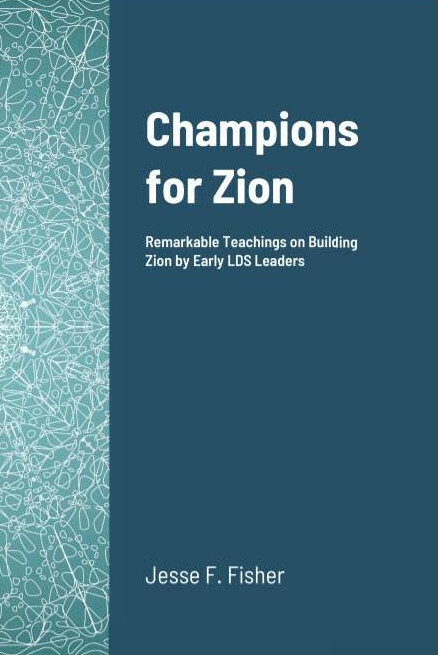 Why is it that the Spirit and power of God is more visibly manifested at the time of our General Conference, when the authorities of the Church from all parts are assembled together to talk on the things of God, regulate the affairs of his kingdom, to put in order anything that may be wrong, and counsel together pertaining to the interests of Zion and the building up of Israel? It is because there is a union of good feelings, good desires and aspirations; and one spirit inspires the whole, forming a phalanx of power, of faith, and of the Spirit of the Lord.